Extractor fans from Bathroom to Commercial. Most products are held in stock and are available for immeadiate dispatch. 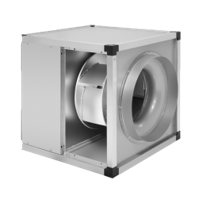 Our Commercial extractor fans section contains the most popular and widely used. Please ask for details if you have a particular requirement. Please note, all prices shown are EXCLUSIVE of VAT. 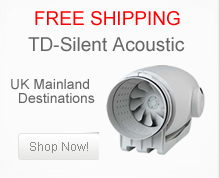 We are mostly customer demand driven and have been the first to champion the search for quiet and speciality fans from many diverse manufacturers, unlike many companies who only offer their own range. An example of what is available for a kitchen fan is the KABB shown to the left. 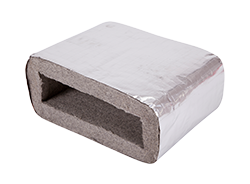 It can be run at high teperatures (up to 100 degrees C) and is acoustically lined with 25mm of insulation for ultimate quietness. 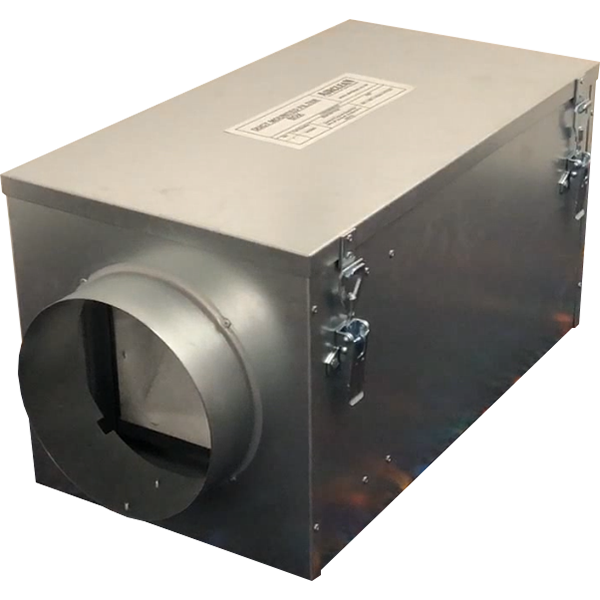 We do offer other high temperature fans but often all that is required is a simple cased axial fan if the temperature is not an issue. 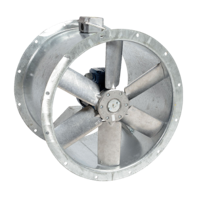 Roof fans are often used when space is at a premium and come in a wide range of sizes and power with versions suitable for marine enviroments where corrosion can be a problem. 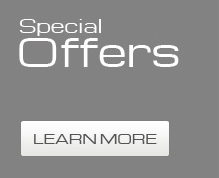 You will find extractor fans for all applications here. We have a large and raidly expanding range of ducting, grilles and ducting fittings with most held in stock and for food production we now have various stainless steel ducting and accessories available. Plate and cased axials are always in stock. 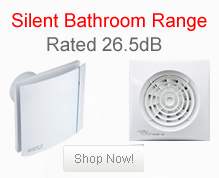 Very quiet bathroom fans are also much requested and we have a huge selection of inline and axial fans to suit any need including S&P TD Silent range. 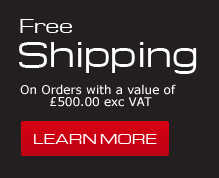 We ship nearly anywhere in the world and we are now also shipping to Australia and New Zealand. 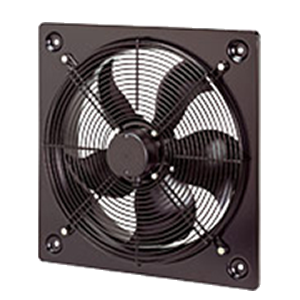 Now available is the new AW Sileo-EC range of energy efficient plate axial fans (seen right). Using special energy efficient motors these can save much in reduced electricity running costs over time and have integrated speed controllers, just email or ring for more info. See also our FAQ section for information on Part F Building regs, extract rates and other information. 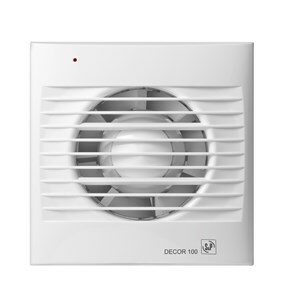 Extractor fans come in many shapes and sizes so click on our support page for more information.